Step into a home cleaned to your complete satisfaction. 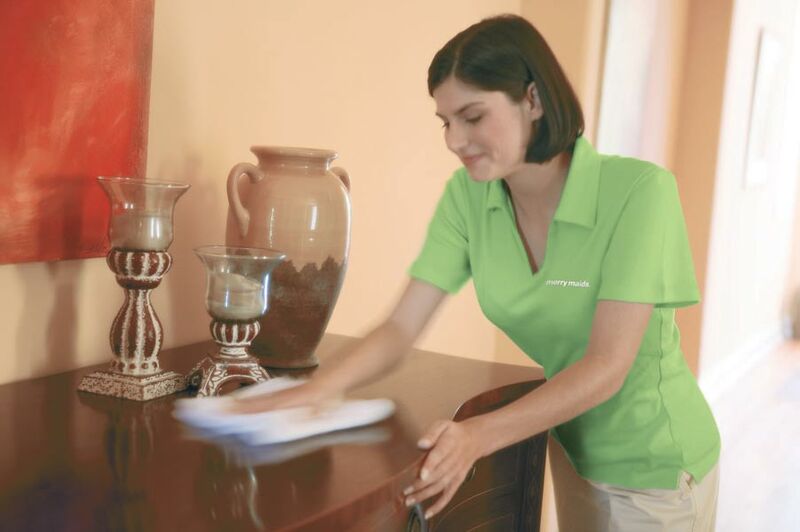 Cross a major chore off your to-do list and let us take care of house cleaning. Then savor the pleasure of knowing your whole home has been cleaned by a professional team you can trust. A team that cleans just the way you want each and every time. Give yourself one special day each week. 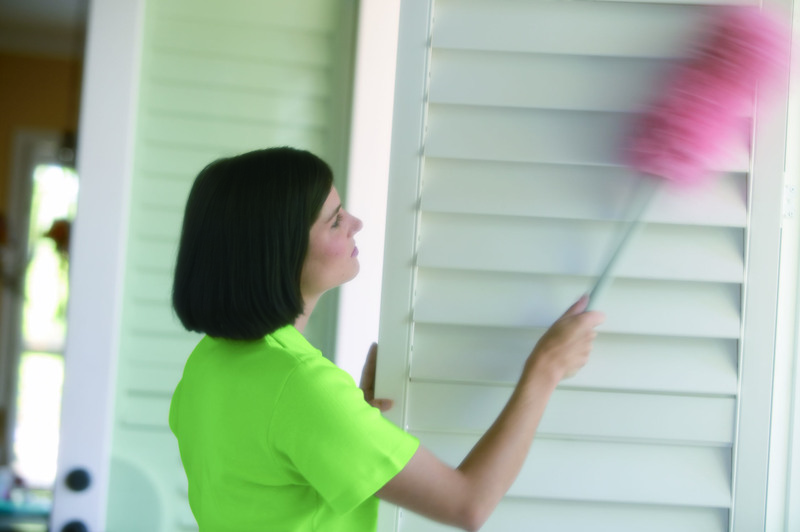 Sweep out the past and refresh with weekly service - our most popular choice. So there will be one smile each week you can count on. 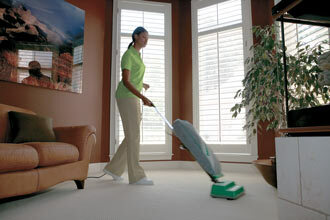 Merry Maids home cleaning services are available weekly, every other week, monthly or one-time. 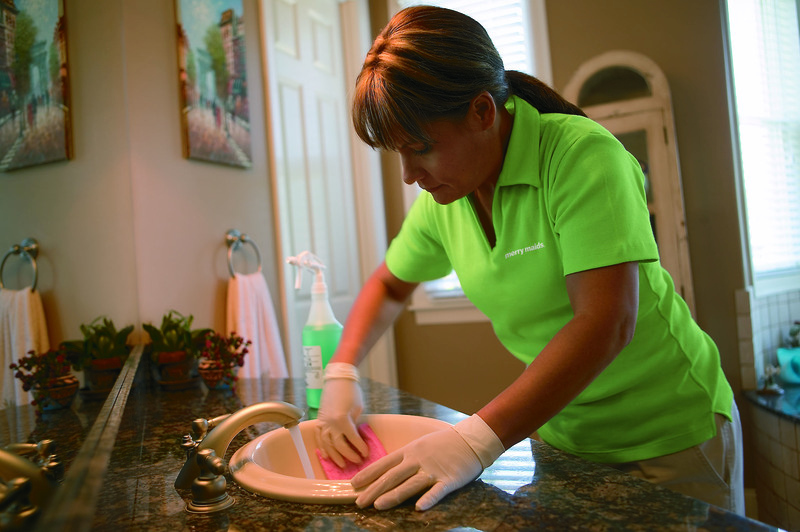 We individualize cleaning services to you and your home. More than 38 years of experience has taught us that every home is as unique as the people living there. The price to clean your home is based on many factors. 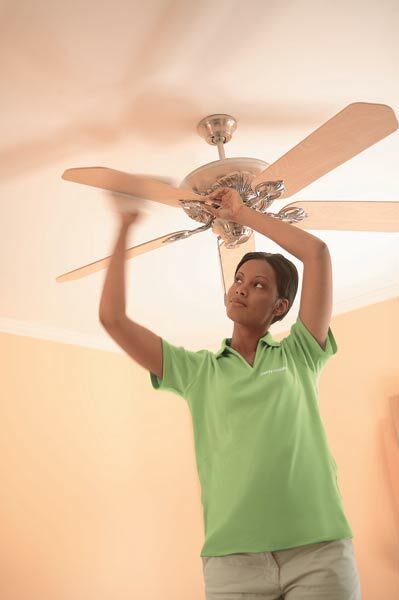 The size of your home and the frequency for cleaning are some of those factors. But people live with different numbers of pets, different levels of clutter, different surfaces. Pets bring in dirt that we clean. We clean clutter and around it. We clean special surfaces differently. For a price that meets your needs and your budget, we put you in touch with your local office. 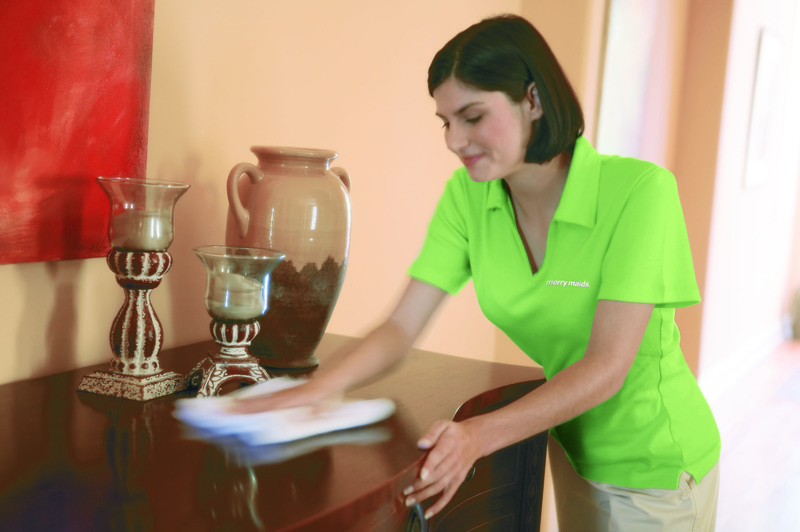 A Merry Maids employee from that office will contact you to get a better understanding of your home, its cleaning requirements and your cleaning needs. 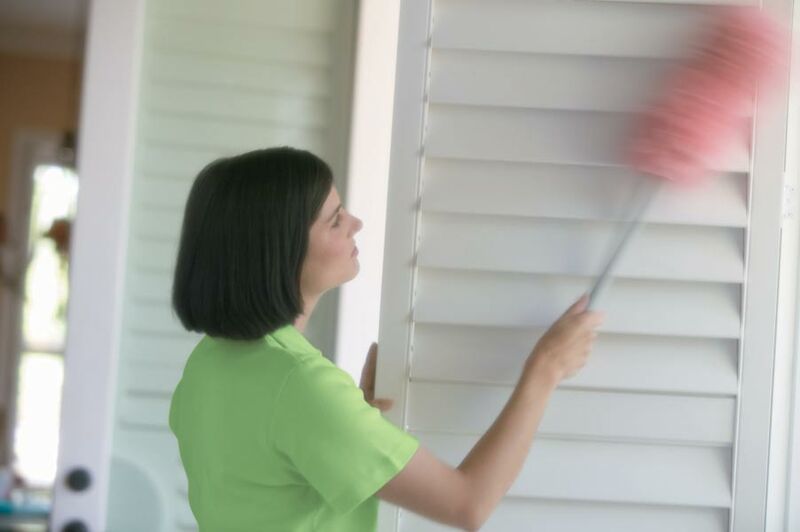 They can then give you a price to clean your home that will fit your budget. Give yourself one less thing to worry about and one more thing to enjoy. Use the Merry Maids Locator to find an office in your area.